Once dubbed the ‘High Priest of L.A. Freak Folk’, Devendra Banhart leaves a swirling trail of mystic folk, raga spirituals and Latin-American rock in his wake. With his weird and wonderful artistry, Banhart has the unique ability to find that sweet spot between absurdity and sentiment. 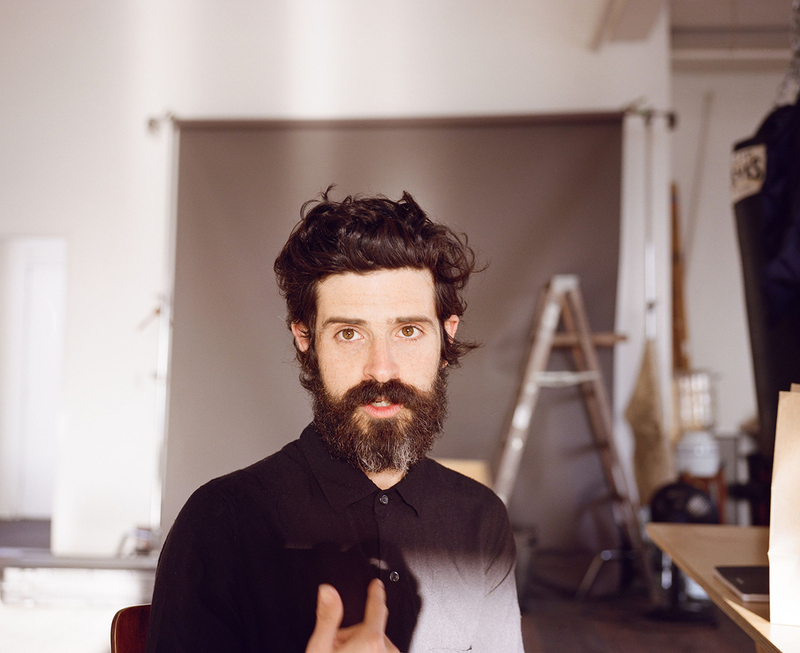 Such eclecticism might be traced back to his growing up in both Venezuela and L.A. With new work on the way, Banhart’s curatorship reveals a fresh and diverse range of inspirations.